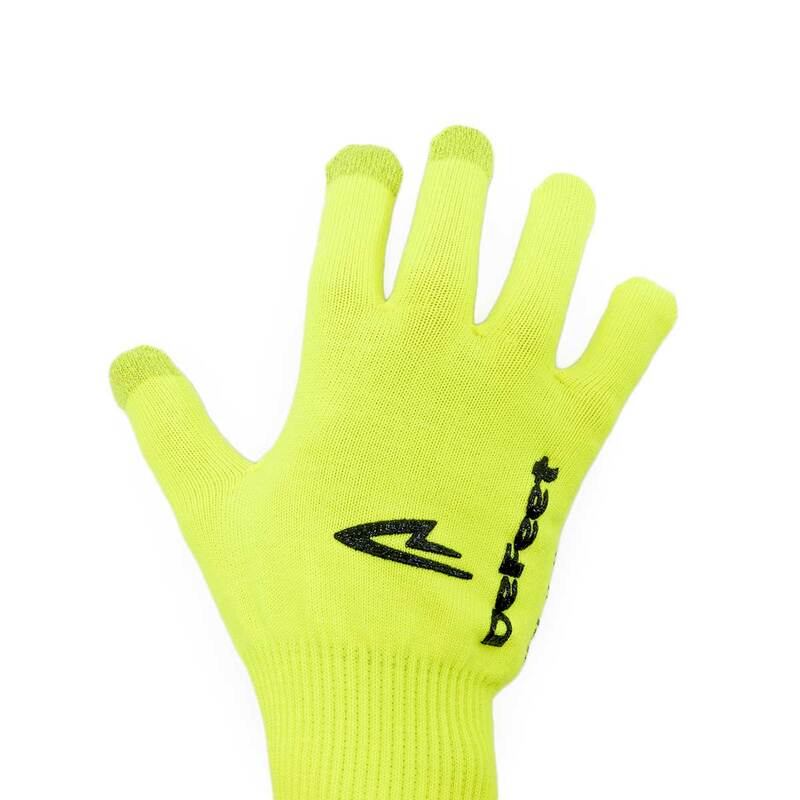 The Duraglove ET is the “Electronic Touch” model of DeFeet’s gloves, made for cyclists and runners. Riding or running with a touch screened smart phone is all good until you try to use one while wearing long-fingered gloves. That”s when smart phones become dumb. That”s why on the tips of the middle finger, index finger and thumb of the Duraglove ET we have added yarn that allows you to operate your device as well as you could without wearing gloves at all. Now you can tap away without removing your gloves. Problem solved. 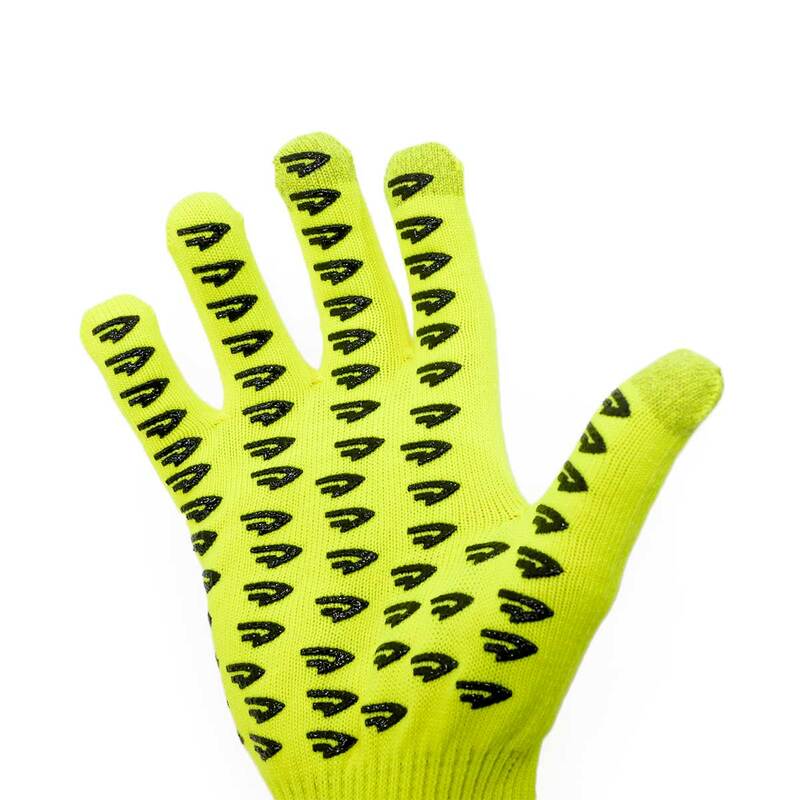 The Duraglove ET is an ideal glove for riding a bike or running. 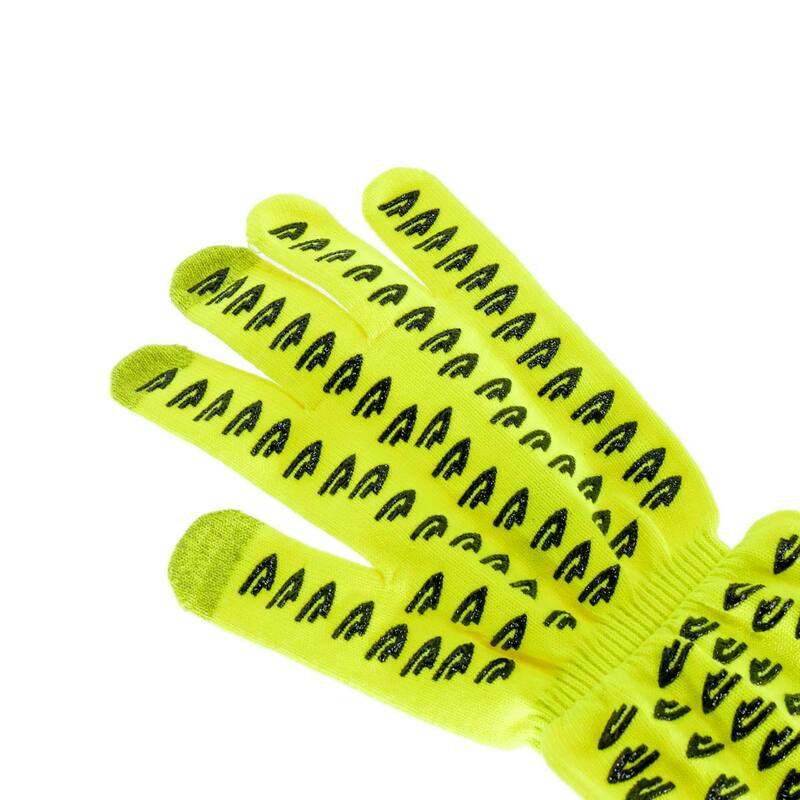 It”s Cordura® yarn plated to the outside of the glove creates an abrasion resistant exterior that blocks enough air to keep you warm, while still allowing hands to breathe during aerobic activity. 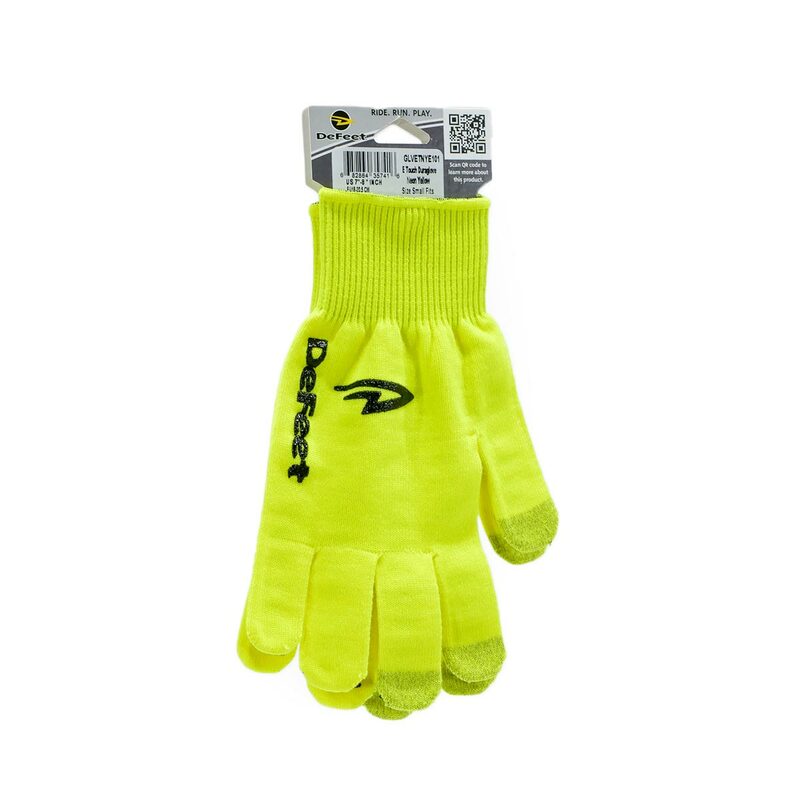 Another great feature of Duragloves is they are thin enough to allow for plenty of dexterity while reaching into pockets, unwrapping and eating food, and operating electronic gadgets. Keep your smart phone smart. Wear the Duraglove ET.